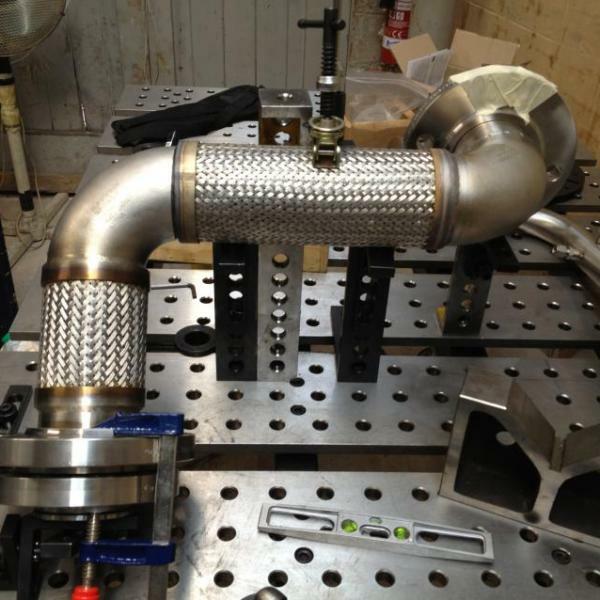 Arcflex design and manufacture a wide variety of tube, pipe and duct fabrications for all industry types from Aerospace Ducting, Turbo Machinery and Engine testing to Steel Mill Pipe Work. No matter what the application, environment, pressure or material requirements are, we will design and precision manufacture assemblies that will meet your specifications. We produce assemblies in all standard stainless steel grades and exotic materials including Hasteloy, Duplex, Nimonic, Inconel and other Nickel based alloys. We can produce to any other special metal requirement please enquire with our sales department. With our unique modular high accuracy jigging table we can quickly jig any assembly with precision results in short periods of time accommodating low batch numbers or high production runs, minimizing cost and production time associated with traditional jigging methods. With all our welders being coded to both EN and ASME standards in a wide range of materials including carbon steel, stainless steels, Inconel’s and other rare materials we are equipped to manufacture to your requirements. We have a wide range of automated welding equipment and processes for pipe and tube fabrication including Orbital enclosed and open heads (with and without wire feed), Longitudinal seam welders and Rotary Resistance welding. We can offer additional CMM measurement of manufactured components offering a volumetric accuracy of +/- 0.042 mm / 0.0017 in. 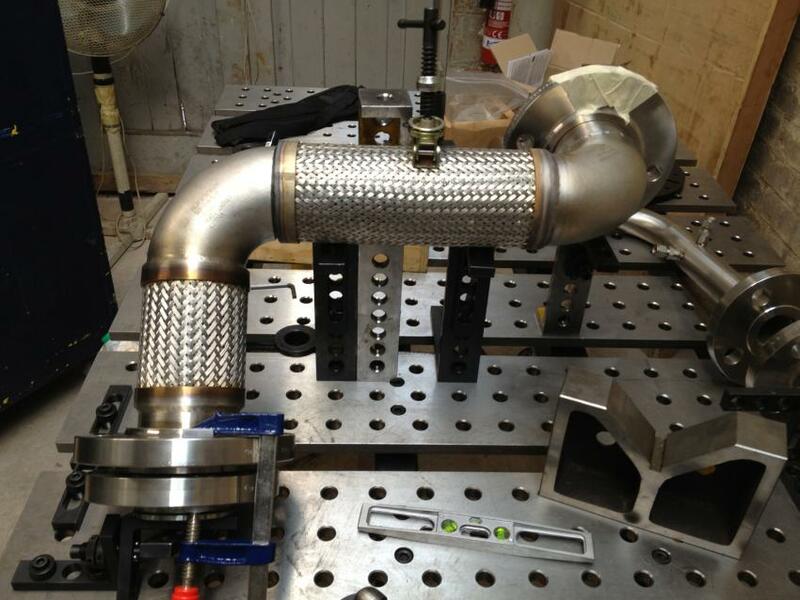 Providing full CAD reports where requested and improving manufacturing accuracy. We use a portable arm coordinate measuring machine for dimensional verification, alignment for assembly, CAD-comparison inspection, reverse engineering, and many other quality control, inspection and verification applications. All assemblies are tested prior to dispatch to meet Arcflex product quality standards. Assemblies can be supplied tested by hydrostatic, pneumatic, mass spectrometer, dye pen and even X-ray inspected if required. Any other inspections can be accommodated.